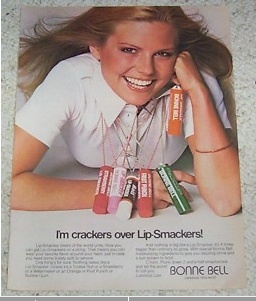 When I was in junior high, jumbo sticks of flavored Bonne Bell LipSmackers were all the rage. Fast forward more 35 years, and my daughter would scoff at the over-sized lip gloss that we put on chains. 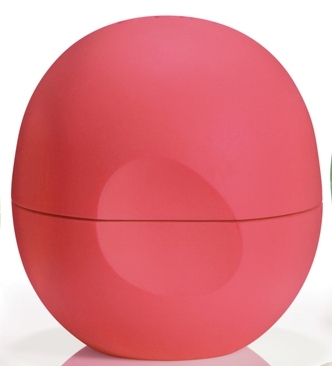 Instead, she and her peers are all about egg-shaped eos organic lip balm. She’s such a fan she has even convinced me to use the oddly shaped stuff. Not only do I like it, but I have to smile every time I use it. Living long enough to see silly trends come and go always makes me smile. Posted on March 13, 2014, in Family, My life, perspective and tagged 365 reasons to smile, Bonne Bell LipSmackers, children, eos, memories, musings, nostalgia, smiles, Thoughts, trends. Bookmark the permalink. 20 Comments.